As your company grows, you need to hire more and more people and even to spread your business to multiple locations. 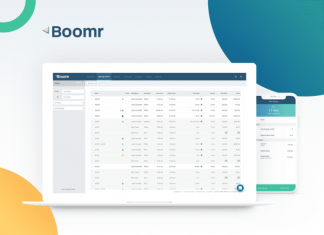 At that moment it can become quite tricky and challenging to keep everything in check, but the solution might be the employee time tracking software like Boomr. This application is ideal for all owners that have remote employees, and some of the features that you will get with it include an easy clock in and out, automatic reminders, payroll tracking, employee timesheets and similar. When your employees have the option to check-in using a mobile app, it can be abused, but not if it has a GPS-based clock-in system. With this, you will always be sure where your people are and if they are at the locations where they’re supposed to be. With this option, the business owner can easily check how much employees are working and for how long people were clocked in. Task scheduling service that is integrated into Boomr gives you the ability to create a schedule that is easily and quickly sent to all employees. Here you can set various alerts that will remind people to take a break or that the overtime is close. It will also inform the manager in case some of the employees are nearing overtime. The quite useful feature is the option to set your device into a Terminal Mode that will turn it into a timeclock and all employees will be able to check in and out on this one device. A business owner can easily convert timesheets to payroll reports, and this can be done both from the mobile or online platform. Another app on your smartphone usually means less battery life, but with Boomr power consumption is minimal. This will save your autonomy and leave a minimal footprint. 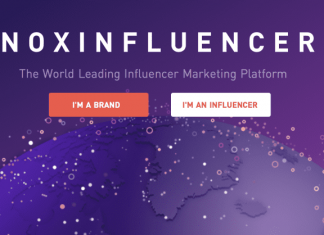 One of the main drawbacks of this application is the fact that your employees need to install it on their mobile devices and to be connected to the internet. There are other segments that need to be improved, and one of those is the fact that Boomr does not take into account different shifts. Other than that, this is a perfect solution for all business owners that need to control employees and their work hours. Among the things that will be solved with this app is the fact that there will be no more buddy punching and time thefts. As a result, significantly payroll reductions are expected. Timesheets that are created will be automatically stored in the cloud and can be accessed at any time by managers and business owners.